SanDisk is a well-known brand selling storage devices. 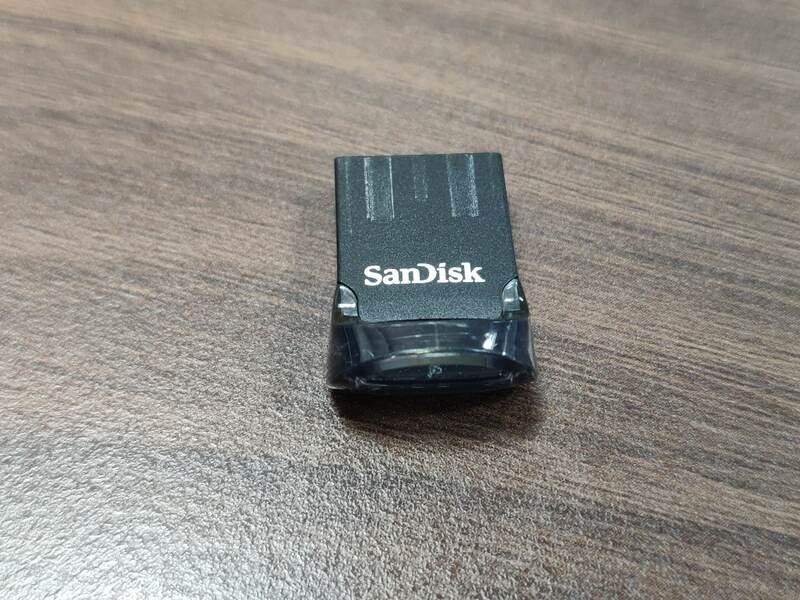 Recently I tested its SanDisk Ultra Fit USB 3.1 Flash Drive. 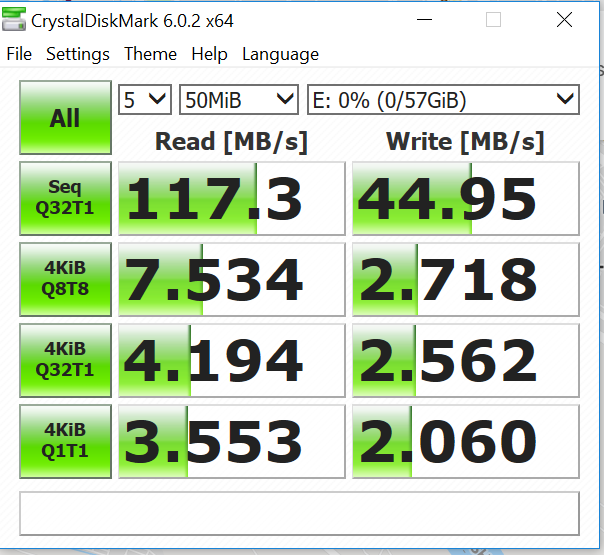 Based on my experience with the flash drive, here is the review of storage SanDisk Ultra Fit USB 3.1 Flash Drive. As the name says, the device is really an Ultra Fit pen drive. It is too small as it feels like a USB receiver of a wireless mouse. It is tiny, so you need extra care or you will end up losing it. The good thing is that it has the space to add Lanyard cable. It is made of high-quality plastic. 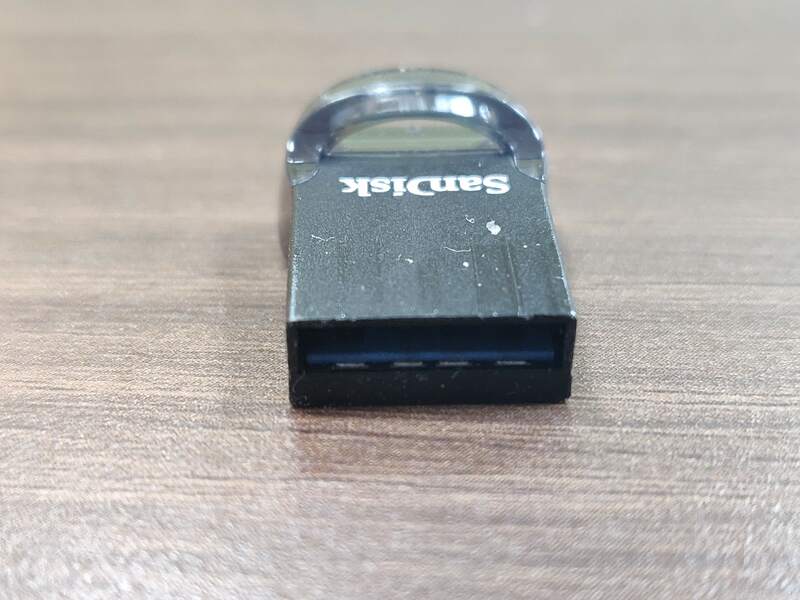 Even the USB connector is made of plastic. It is light in weight and can easily survive accidental drops and shocks. I dropped it a few times and nothing happened to it. So, overall build quality is good. It comes in 16GB, 32GB, 64GB, 128GB and 256GB storage options. So you have multiple storage options with SanDisk Ultra Fit USB 3.1 FlashDrive. SanDisk also offers 5 years limited warranty. 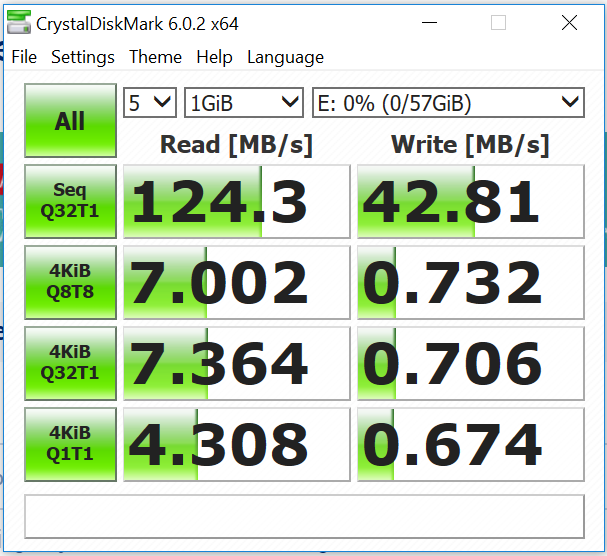 SanDisk claims up to 130MB/s read speed. We tried both benchmark tests and real-world tests to see if we can get the claimed speed. Here are the specs of the system I used for benchmarking and real-world testing. I tested the device on both benchmarking software and by transferring large files by myself. 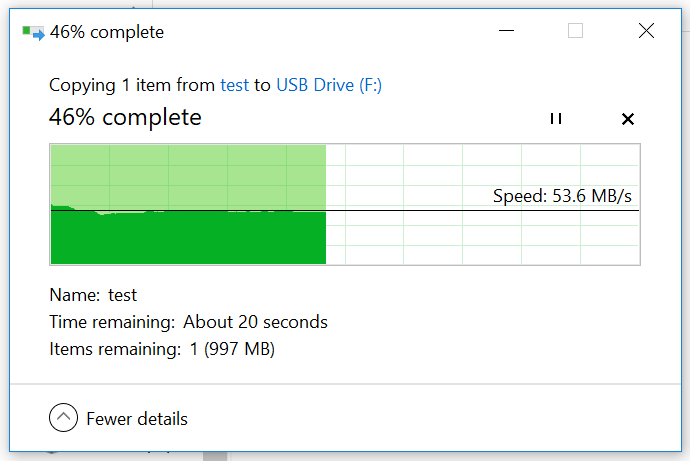 Here is the real world transfer speed while copying a large file to and from the flash drive. 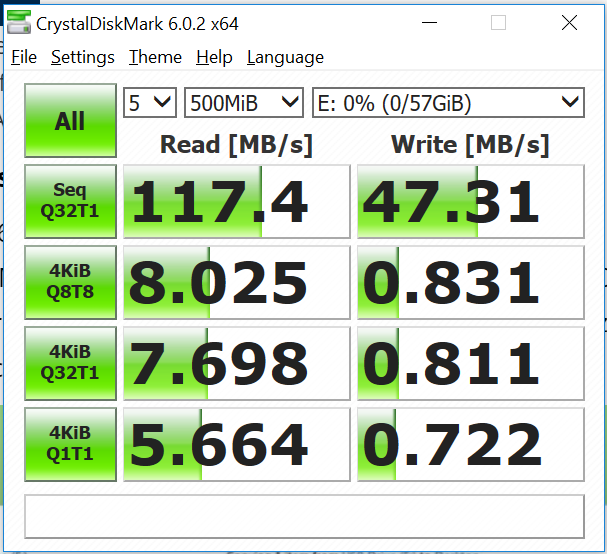 SanDisk has not claimed the write speed but boasts 130MB/s read speed. As you can see in both Benchmarks and real-world tests, the device offers results to close the claims. It also comes with SanDisk SecureAccess software that offers a simple way of protecting your sensitive files. You can create a private Vault using the software and then keep your files password protected. 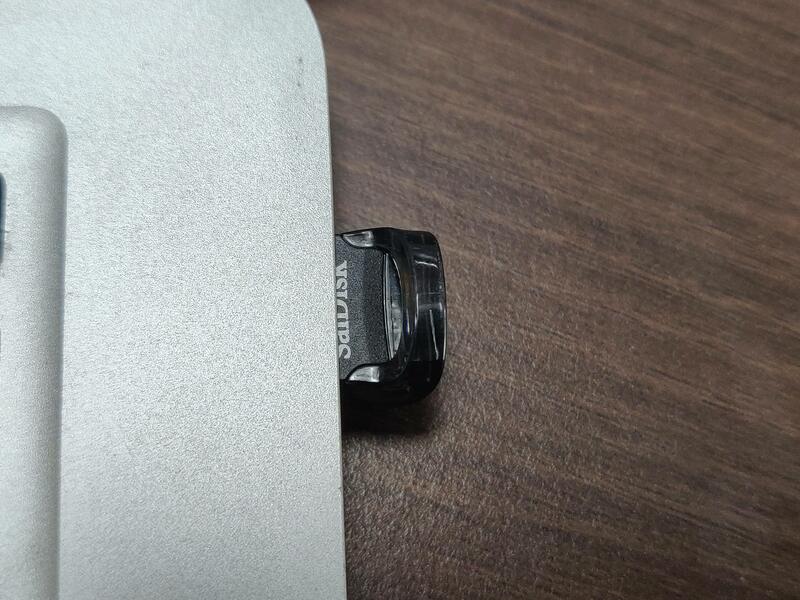 The flash drive has a tiny footprint and offers good read or write speed. Transferring the data of less than 200 MB was done in blink of the eyes. So, it is ideal use with appliances where you don’t have much scape to plug a pen drive. I found this relevant for my TV. If you decide to use it on regular basis, you must add a Lanyard cable for extra protection. This flash drive is available from Amazon India. 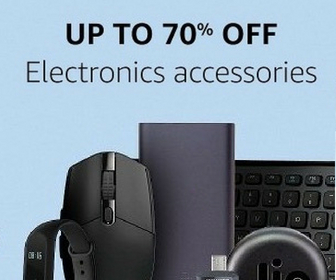 I have added the Best Buy link in the article. 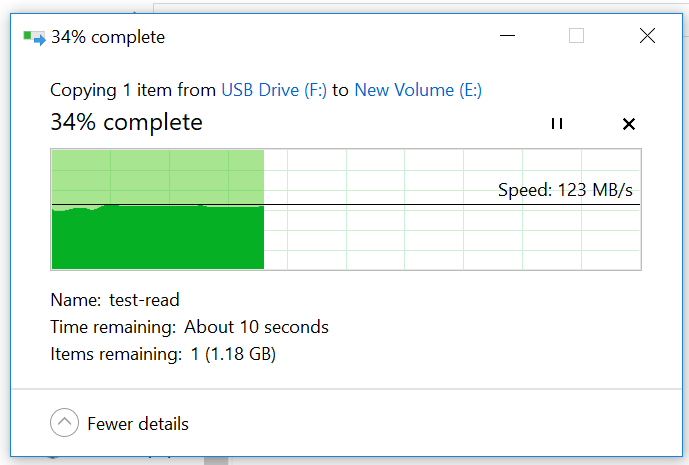 "SanDisk Ultra Fit USB 3.1 is a good storage device with a small body but fast data transfer speed."